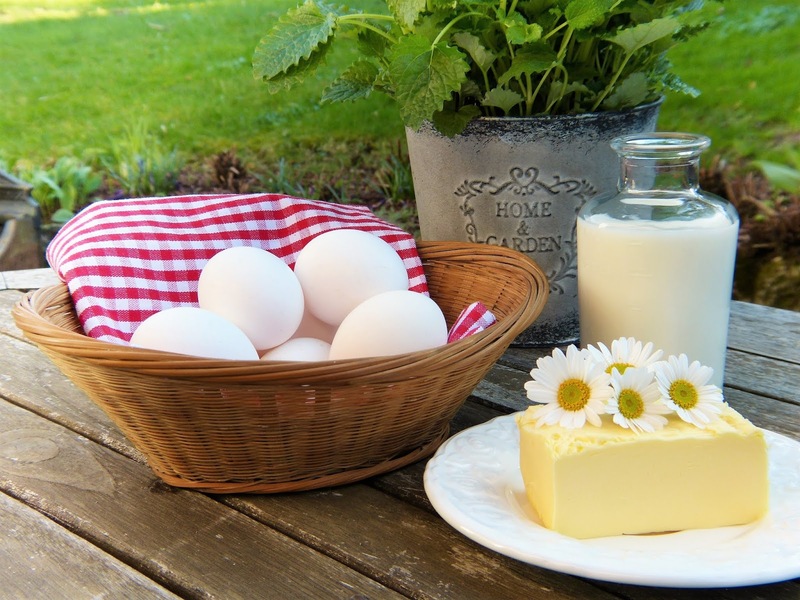 Calcium is essential for the development and maintenance of strong teeth, healthy bones, muscle contraction, blood clotting, and some hormones and enzymes secretion. Calcium is a very important nutrient to keep our body's bones and teeth strong. Calcium does not work just for our body, it regulates blood pressure in our body and keeps healthy blood vessel safe. Calcium is also necessary for the production of blood cells in our body. Our body absorbs 60% of calcium since childhood, and it starts absorbing calcium from 75% to 80% (in puberty) with aging. Calcium has a large role in the formation of bones. If there is a shortage of calcium in our body then many problems related to bones begin i.e, increase the blood pressure in the body, the time of teeth fall, the development of the body stops, the osteoporosis in the bones, cramping or vibrations in various organs of the body, joint pain, inactivity in the muscle etc can lead to problems. we can maintain the level of calcium balanced by using the right amount of food. Every cell in our body needs calcium to work. If we reduce calcium in our diet then we start getting bone-related diseases. By consuming sufficient calcium in diet our bone is strong, strong teeth, muscle contraction, and blood clotting. Therefore, there should be plenty of calcium in your daily diet. As we all know that milk is a great source of calcium. Milk has many health benefits. At the young age weakening, teeth fall, pain in joints and foot etc. 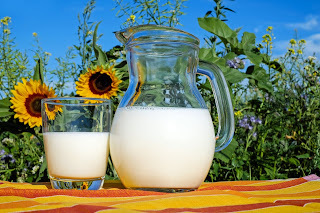 are all about calcium deficiency but with the daily intake of milk eliminates calcium deficiency in the body and prevents the risk of osteoporosis. An average a glass of milk contains 300 mg of calcium. Chocolate milk is also a great source of calcium. You know very well that all dairy products are a better source of calcium yogurt is also one of them. In yogurt, there is a considerable amount of calcium which is beneficial for teeth and bones. Especially for women who have exceeded thirty years of age, being a better source of calcium yogurt is probiotic. It means that it enhances good bacteria in your body. A fat-free curd contains 49% of calcium. Cheese is also rich in calcium. All types of cheese are rich in calcium but there are many things that do not have lactose but these are an important source of calcium and many nutrients. Tofu is made from soybean. Tofu is also a good source of calcium and calcium is in abundance in tofu but the amount of calcium in tofu depends on its type. As in firm tofu 230 mg, silken tofu 130 mg of calcium is found. About 100 mg of tofu contains approximately 350 mg of calcium. Kale is green leafy vegetable which fall in the category of spinach. Although people do not like it so much but due to its properties it should be a favorite vegetable. Its taste is slightly bitter. For those who reduce the intake of dairy products, kale is a good source of calcium. 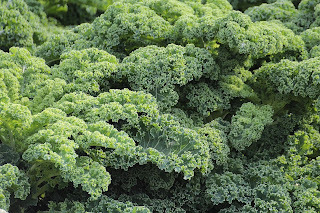 Kale contains calcium and many other nutrients which is good for our health. Broccoli contains magnesium, zinc, and phosphorus along with calcium which makes bones strong. 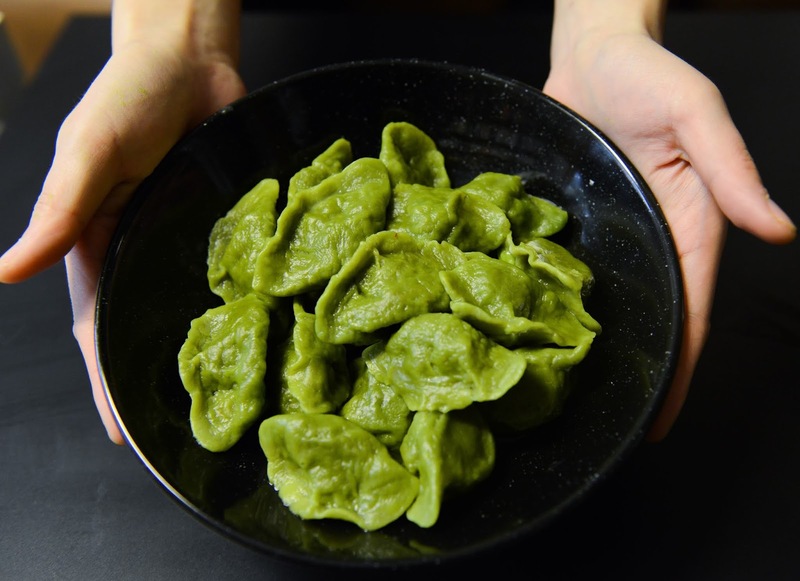 Broccoli is a vegetable that should be eaten from the children to the elderly because after milk and soybean broccoli has the highest calcium. 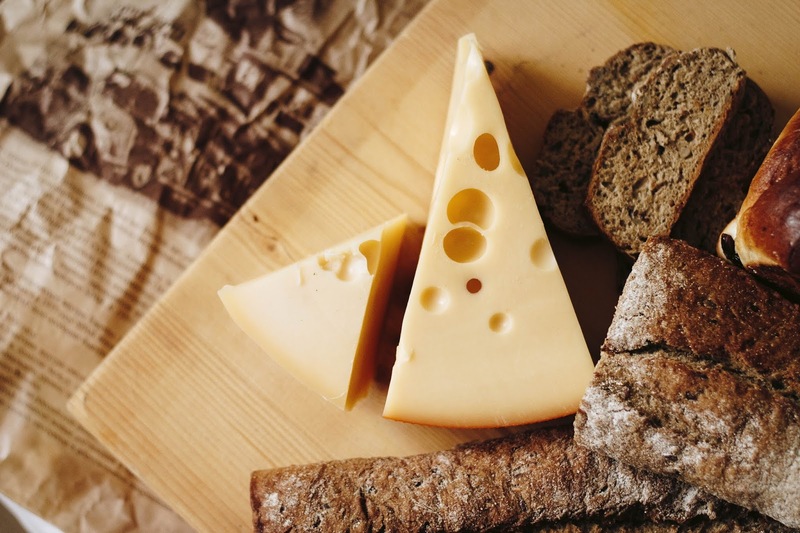 In addition to calcium, there are other ingredients such as zinc, phosphorus, dietary fiber, pantothenic acid, vitamin B6, vitamin E, vitamin B1, and vitamin A1. It reduces the risk of osteoporosis like a bone disease. About 100 gm of broccoli contains 47 mg of calcium. It is not necessary that spinach is everyone's favorite vegetable but after reading about the importance of its nutrients, you will be able to buy it from the market today. Do you know that at least 24% of calcium is hidden in a cup cooked spinach? Apart from this, there are many more vitamins and minerals too. Vitamins that occur in spinach strengthen bones, magnesium in the spinach helps in making your bones healthy and strong. Orange is a citrus fruit which is rich in source of vitamin C. This is useful fruit in many ways in which calcium is also present adequately. 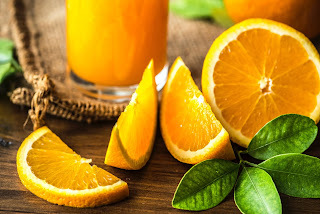 Most people did not know that in one cup of orange there is about 80 mg of calcium i.e. it eliminates 8% calcium deficiency. 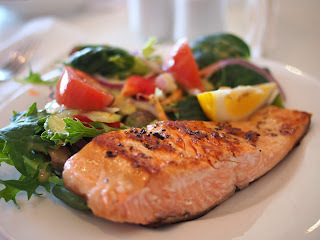 If you are going to eat healthy food then you can eat health- related fish. By eating a salmon, we get at least 180 mg of calcium in our body but if you eat canned fish instead then you get 260 mg of calcium. Almonds contains a significant portion of the amount of calcium required for our body daily. A 100 gm almond has 266 mg of calcium. It is rich in fat and protein and has the properties of naturally remaining your pain. It helps you reduce weight and greatly reduces your chances of heart attack. On the continuous consumption of almonds the age is long and health improves significantly. All types of materials content presented on this web page is purely meant only for an educational and informational purpose. I kindly request you to consult with your healthcare professional for any kind of opinions or recommendations regarding to your symptoms or other related medical conditions. The author of this website will not hold any responsibility for any person with respect to any kind of damage, loss, injuries or alleged to be caused.